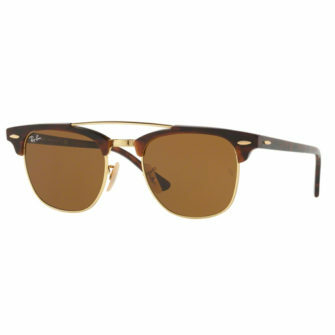 With the creativity to merge versatility and style. 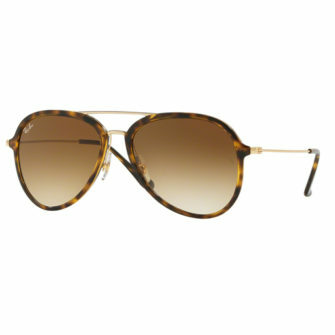 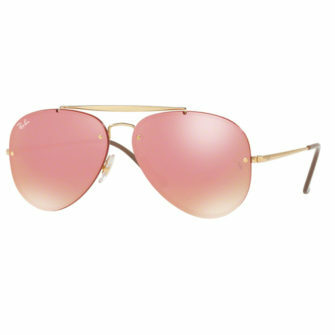 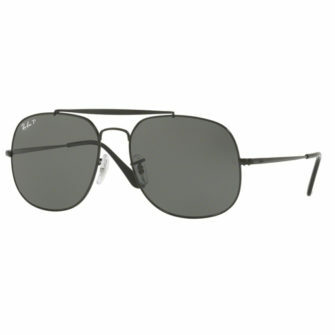 It’s no surprise why Ray-Ban sunglasses are referred to as a market leader in the eyewear industry. 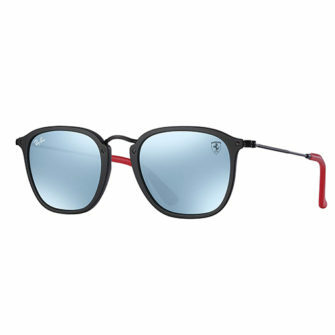 Since 1936, Ray-Ban has revolutionised the fashion community. 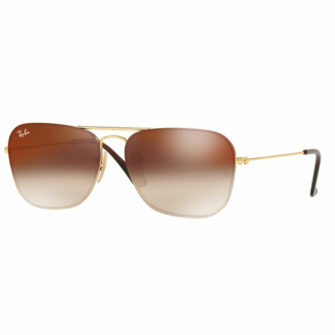 They’re a hot favourite in the celebrity world, having endless associations with star-studded icons. 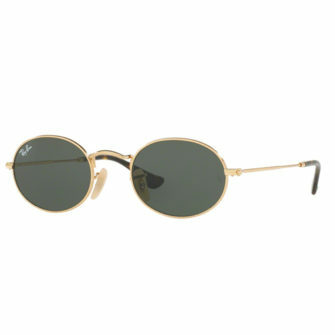 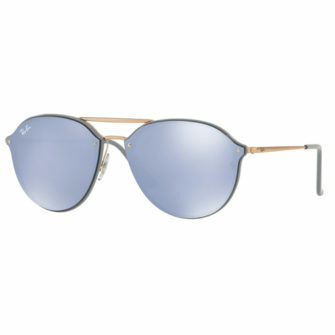 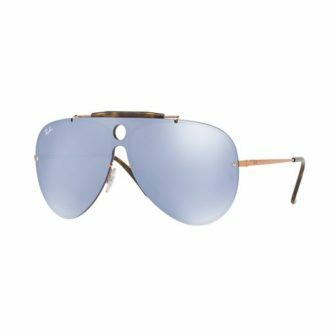 After being in the market for over seven decades, Ray-Ban has mastered the art of staying relevant, with their timeless and effortless designs. 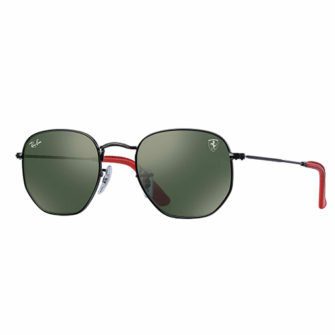 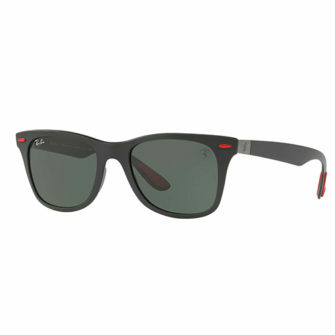 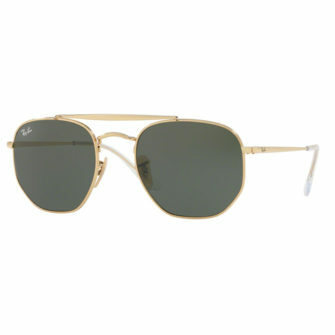 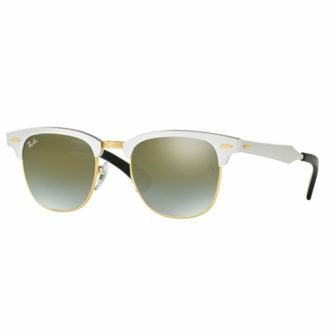 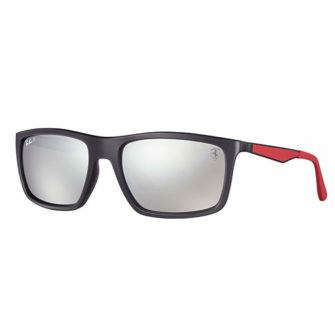 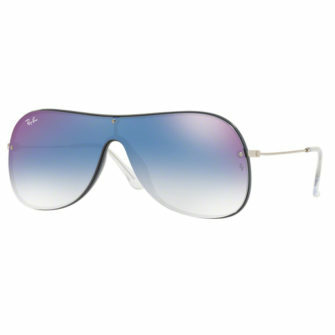 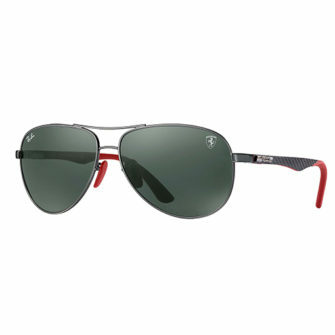 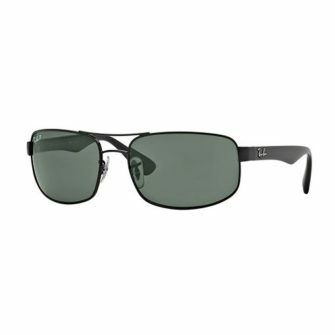 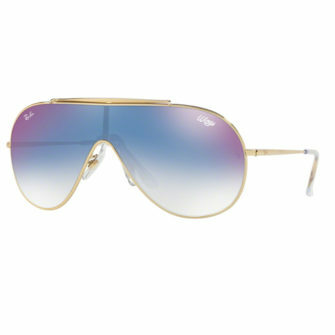 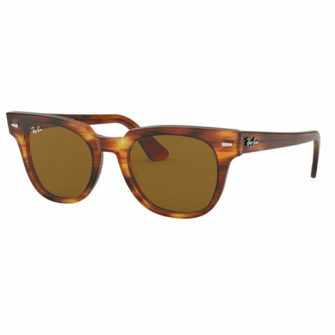 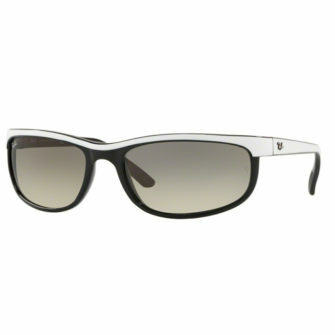 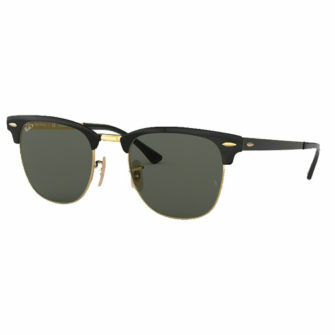 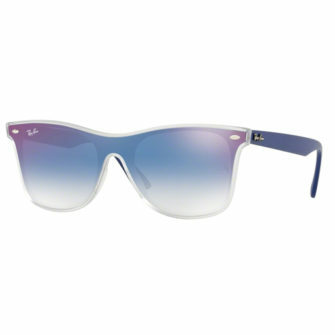 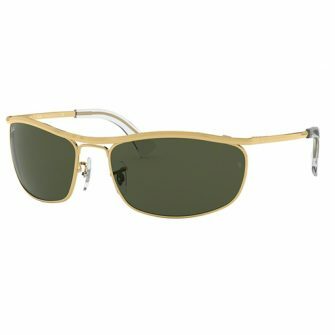 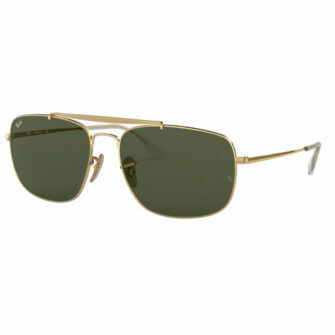 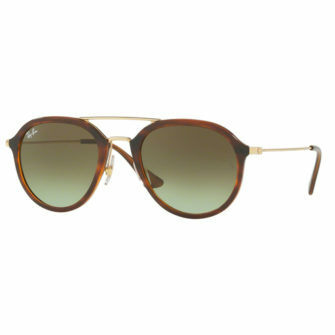 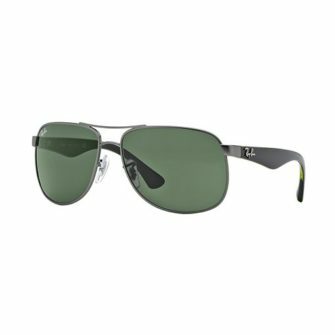 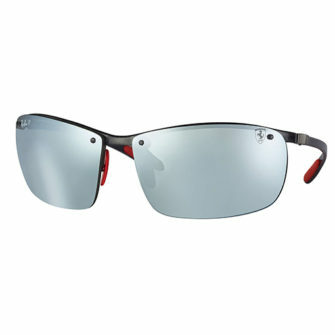 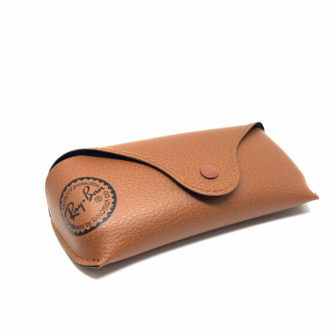 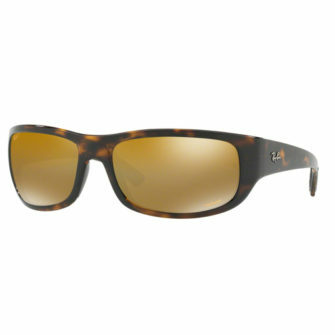 Here at Sunglasses UK, we have an exclusive range of men’s Ray-Ban sunglasses. 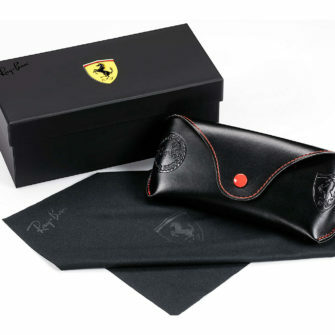 Each of our men’s sunglasses come with a branded case and a certificate of authenticity.